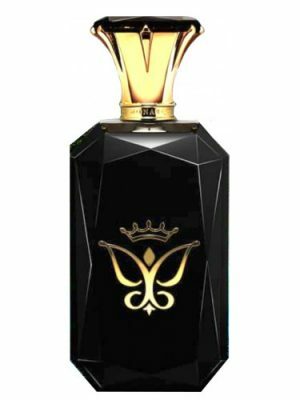 SKU: 79fe2ddaa5fd Perfume Category: for women and men. 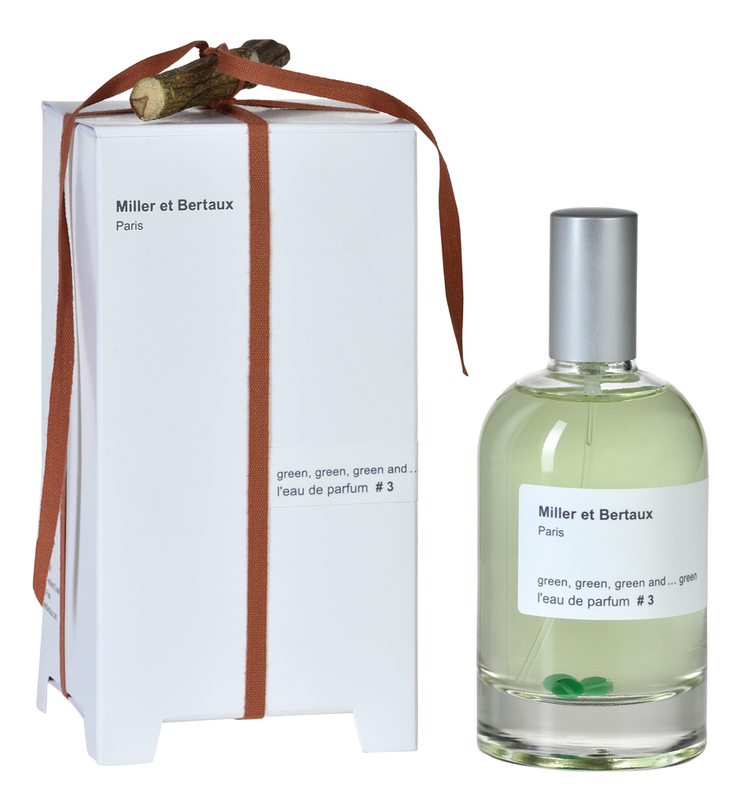 Fragrance Brand: Miller et Bertaux Notes: Bay Leaf, Coriander, Fruity Notes, Jasmine, Lemon Verbena, Mastic or Lentisque, Vetiver, Virginia Cedar. 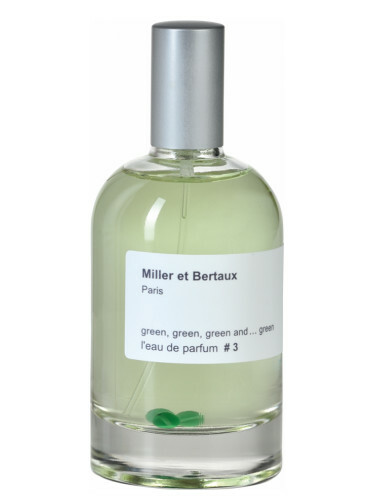 “Miller et Bertaux L’eau de parfum #3 Green, Green And Green is a vivid and intoxicating burst of green notes. 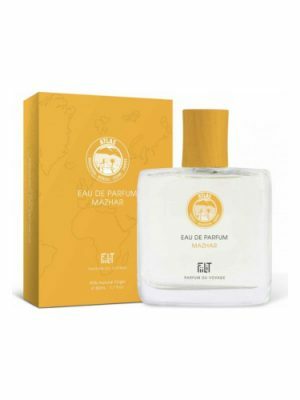 It features the notes of laurel, bay leaves, verbena, green sap, coriander, jasmine, cedar, vetiver and musk. The first 3 fragrances created by Miller et Bertaux are made according a unique formula combining the same base that allow to wear them together or separately, on different parts of the body. 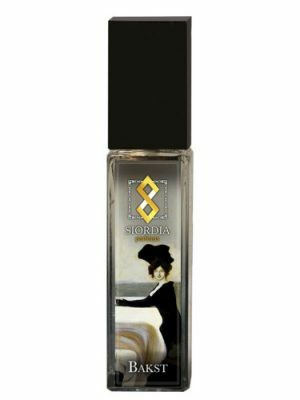 A unique approach to the art of perfume.” – a note from the brand. #3 Green, Green, Green and… Green was launched in 2006. The transitional period where late summer meets early fall is my favourite season, and it always has me reaching for green scents. So it comes as no surprise that I really fell for this quadruple Green after sampling it this early September: it more than fulfills the promise of its enticing name. It’s such a well-made, comfortable green scent – it really is all green, but there’s nothing sharp about it. At first there’s some almost citrusy brightness from the verbena, and then it soon settles down slightly deeper, more “forest green”. It’s quite aromatic, yes, but in a light, natural way – perfectly unisex. I see this is a controversial comparison, since it’s been downvoted, but it did instantly remind me of Un Jardin En Mediterranée, or the best parts of it. That’s another late summer staple for me, and I still love it too, but I think this one is a little more sophisticated and maybe smoother. Most importantly: I instantly felt at home wearing this, returned to it several times over the last few days, and couldn’t stop sniffing my wrist any of those times. Of course that’s very personal, and probably not useful to anyone else – but it’s a sure sign that out of all the lovely scents I’ve been testing lately, this one deserves a permanent place in my wardrobe. 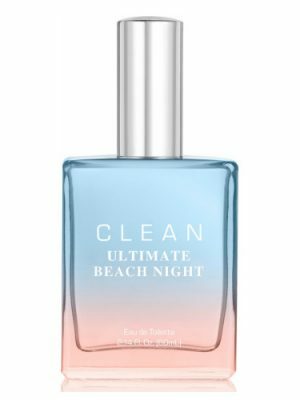 A friend was wearing this and it smelled amazing: fresh and clean and not like any perfume I could pin down. I am a big fan of iris perfumes and it reminded me of the fresh, cool kind, like Hiris. She told me where she’d got it and so I went to try it on myself. At first it is overwhelmingly green and acerbic, but it soon settles down into the lovely scent I remembered. The sillage and longevity are incredible – I got wafts of it all night. Even today, a day later, the cardigan I was wearing has this wonderful scent. But I just don’t feel it’s ‘me’. When I’m wearing it, I feel like I’m in disguise. 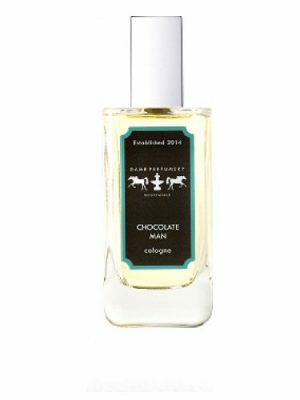 I am flabbergasted by the bitterness of this fragrance. It takes a couple of hours for my skin to calm it down, but by then it becomes a skin scent and so I start my journey with an almost unbearable bitter-herbal-stale smell and am left with a nice flowery skin scent. Definitely not a blind buy. Miller & Bertaux’s Greenx4 was my first introduction to the Mastic/ Lentisque note. 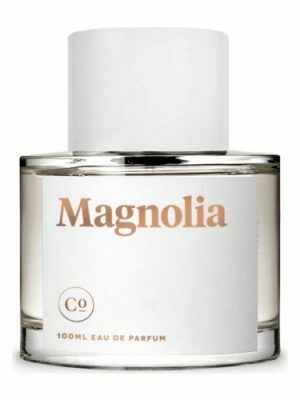 It’s not as common in American perfumery as it is in Europe, so it registered at first, as a ‘synthetic’ aromachemical. Upon encountering it again in Yosh U4eahh! (exclamation point theirs, not mine); and CSP’s Eau des Lagons, the puzzle pieces finally aligned. Green, Green, Green and … Green goes the path less traveled, and presents a verdant expanse through a vibrant Lentisque — instead of the common ‘fresh cut grass’ or galbanum. Having been green myself, as a novice scent-sniffer, I didn’t recognize this artistry, a year ago. This is therefore, an updated review. Longevity: More tenacious than your ex who won’t let go. This quite possibly will stay put indefinitely, til you take corrective action. Sillage: Very impressive — especially for a citrus freshie. The mastic/lentisque is super-charged in this one! Can’t wait to put more mileage on this for Spring/ Summer! Really excellent. Absolutely lives up to it’s name. There used to be something called 4711 Ice that my aunt kept in the refrigerator and it was such a joy to put on when it was very hot. Really strong and camphoraceous or menthol-y. Kind of like perfume candy. This has that invigorating thing and then a lot more: the best parts of Un Jardin en Mediterranee especially. But nothing like most “ice” type scents: none of the welding arc horror of Mugler. Natural iciness. And a whole beautiful floral/herbal/citrus other thing happening simultaneously. Fig isn’t an ingredient listed here but it’s definitely got that hyper-green/sweet Philosykos quality…just plain fun, really. I don’t know what else to say. This scent was my first niche purchase when I began my perfume hobby. I was enchanted by the fresh, vegetal greenness of it and the refreshing hint of lemon. It didn’t smell like any of the mainstream green scents that I knew and loved, as good as those were. I felt like this was the very epitome of childhood summers. Playing hide and seek and hiding behind a big, leafy bush in the backyard, while your next door neighbor is mowing his grass. Someone else nearby has a sprinkler going, and you can hear bikes and roller skates from out on the street. “Olley olley oxen free!” Everyone knows it’s time to go home when the street lights come on. Your skin has the warm, slightly sweaty note that’s reflected in the coriander/cardamom note in this delightful scent, too. Miller et Bertaux No. 3 Green x4 dries down to a very pleasant skin scent – one of my top summer scents every year. Not everyone will become a botanist in their lifetime but at least you could smell like one. 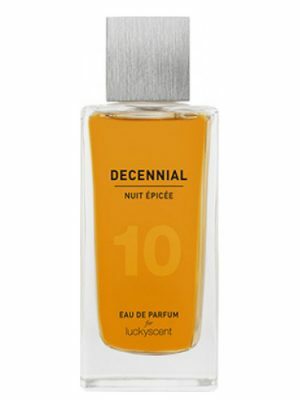 The value of this fragrance depends on the weather condition and not necessarily the season. In cloying humid weather, this parfum is a beast. Green 3x smells very natural. On a side note: This is one of the best fragrances to layer something with. 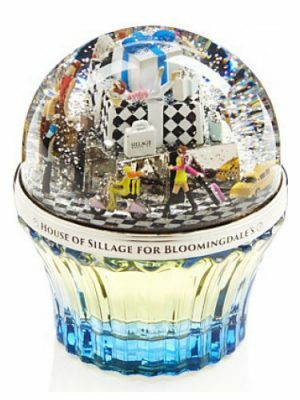 On my skin this fragrance opens like 4711 cologne – bright, a little rumbustious, but pleasingly quirky and nostalgia-inducing. After about fifteen minutes it settles into a verbena-dominated scent, as Doc Elly has noted, though I also detect a bouquet of various grassy smells – a little fresh-cut-grass, and a bit of that slightly pungent, almost leather-like smell of dried-out summer grass. In the drydown I get subtle sweet citrus, like mandarin, and subtle musk, but the verbena persists here as well. Longevity is good; sillage is fairly modest, as you’d maybe expect from a very un-sweet niche frag. 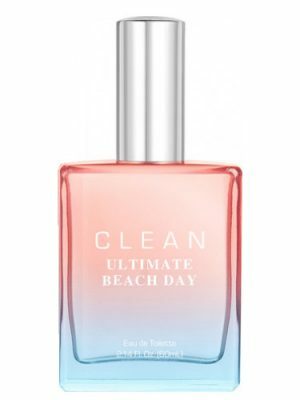 I’m new to perfume but I suspect this could be a fun layering fragrance, with something figgy or floral from, say, Jo Malone or Diptyque. Worn alone, I think it would be suited to a very hot, sunny vacation (more “lavender fields and fresh anchovies” than “cocktails with umbrellas in”), or a crisp Autumn walk in an orchard or by the sea. I had saved Green x 3 until the last of my M&B samples because I’m not crazy about many “green” fragrances. However, I find this one enjoyable and quite wearable. 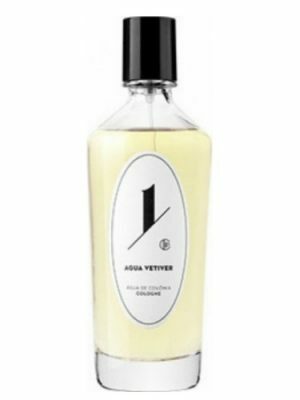 In the beginning it’s dominated by the listed lemon verbena, with a twist of lime, a fairly sharp, even prickly scent. Thankfully, it’s a pleasantly aromatic green, not a “fresh-cut grass” green, and a soft, truly verbena-like scent, not the harsh citronella that often tries to pass for “lemon verbena”. 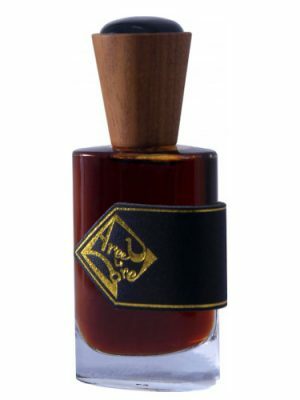 After a few hours it dries down into a wonderful ambrette-like musk. I’ve tried all of the Miller & Bertaux fragrances, and can say with confidence that I like every one of them. Green x 3 is one that I’ll reach for from time to time when I’m looking for a well-behaved green fragrance. 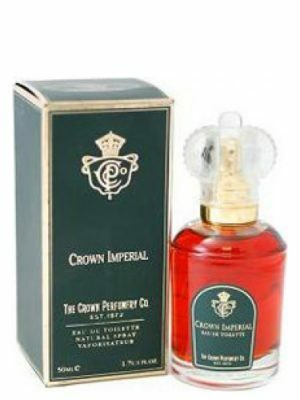 Crown Imperial The Crown Perfumery Co.